Nagpur is set to lead by example and continues on its path to become a digital city. With the beginning of new year, Chief Minister Devendra Fadnavis has given Nagpurians a reason to rejoice. 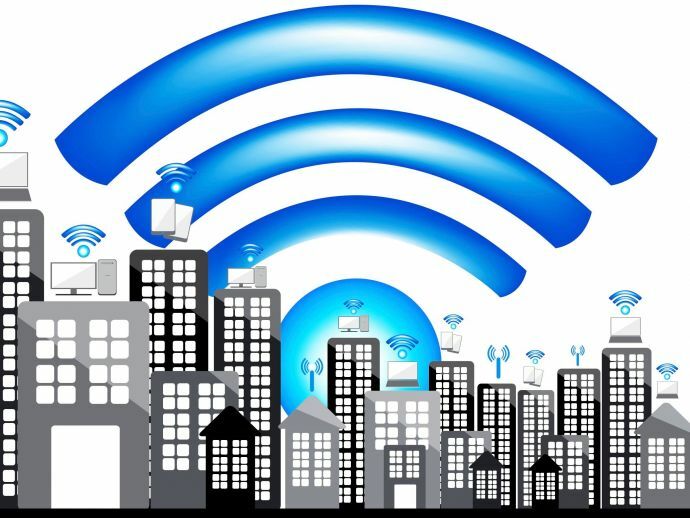 Fadnavis in a recent event confirmed that Nagpur will become Wifi enabled city by March 2017. In a function, Fadnavis inaugurated the public wifi system under the smart city project. The Union Minister for Road Transport and Shipping Nitin Gadkari was also present in the event. “Nagpur will take the shape of a ‘Smart and Safe city’ by March 2017. About 4000 surveillance cameras are installed all around the city. This will help Police and authorities to acquire information about criminal activities and accidents. Further, this move will also help in real time planning of the traffic,” said the CM. Similarly, the city will also have digital kiosks which will be installed at bus stops, so that passengers will be able to acquire the locations of the buses, timings of the buses and seating arrangements on screen. “As various digitalisation initiatives have been undertaken in the city, a number of government services will be available online for the citizens and by the end of the year, Nagpur is set to become the digital city of India.” Fadnavis further added.